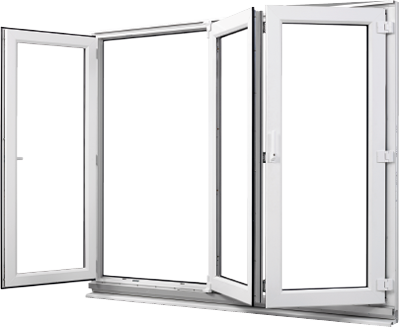 We now manufacture new Aluminium bi-fold doors. Warwick Development (North West) Ltd was established in 1998, and since then has positioned itself as Liverpool’s premier trade frame supplier of UPVC windows and doors. This includes the UPVC bifold doors we specialise in. Based in Bootle, Warwick supply trade frame UPVC windows, doors, UPVC bifold doors and UPVC conservatories to trade installers across Merseyside, Wirral and North Wales. At Warwick we have always prided ourselves on our innovative approach to product development and have invested heavily in this and production machinery. 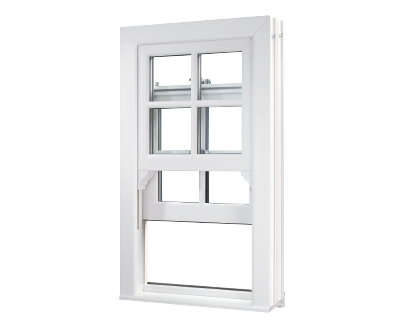 As Liverpool’s leading premier trade frame supplier, at Warwick Development we have the expertise to supply UPVC windows systems to satisfy your needs. Warwick Development provide industry leading range of striking UPVC conservatories to suit all tastes. UPVC Bifold doors can improve the aesthetic of your property and allow for free flowing movement between the interior and exterior of your home. Warwick Development specialise in the manufacture and supply of UPVC Doors, Windows, Bi-Folds and Patio Doors.